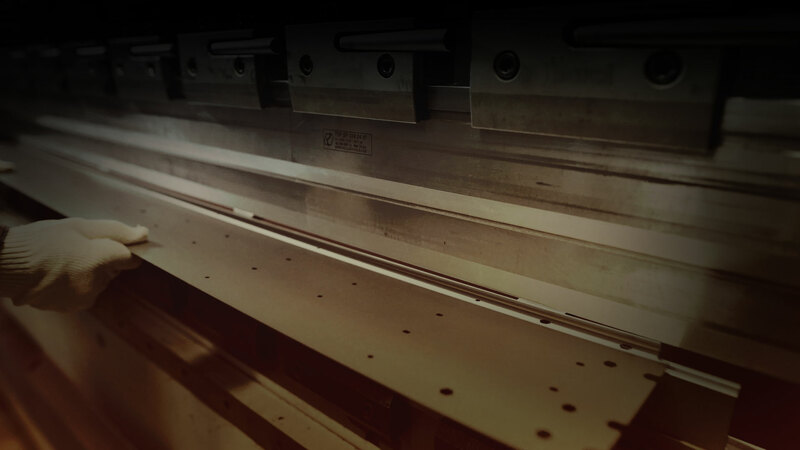 Here at Custom sheetmetal Inc. we pride ourselves as experienced, professional sheet metal fabricators who are capable of meeting the needs of our customers in the construction, Roofing, Stucco, Window and other building industries. We are well stocked with the proper equipment and expertise for fabricating with materials from A to Z to provide you fantastic work. We look to build long term customers and it shows with each interaction. 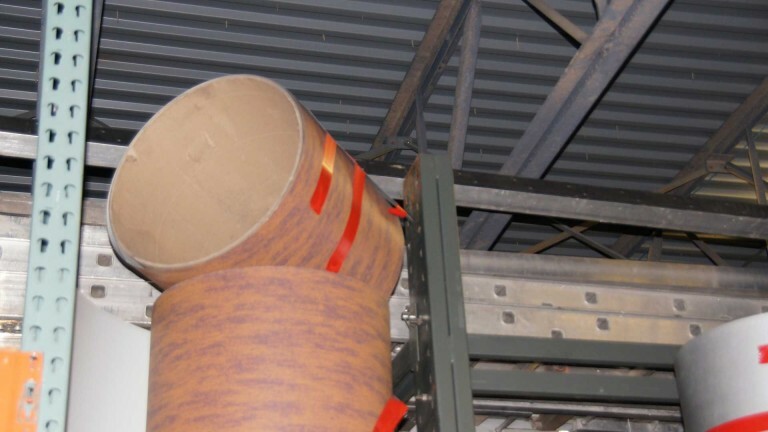 Our work is backed by quality checks throughout the manufacturing process to keep your project on schedule. Click here to download our color options. 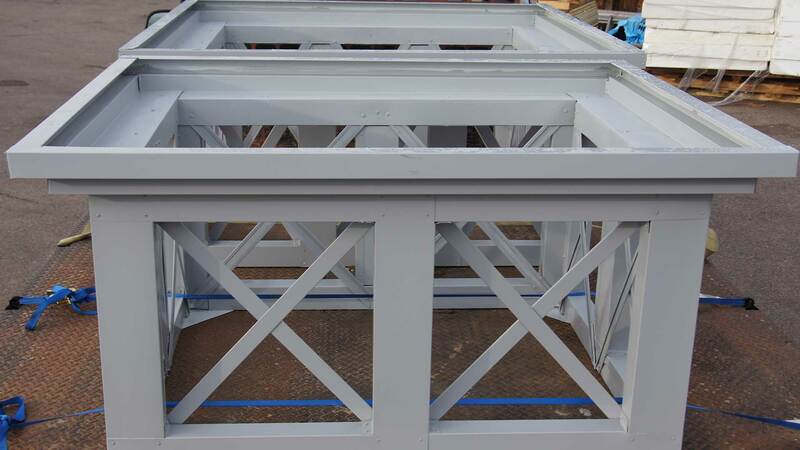 This type of fabrication works best for material with a thickness of 22 Ga or less. We specialize in custom fabricated flashings, Including coping cap, scuppers, collector heads, flashings for shingles tile and metal roofs and so much more. 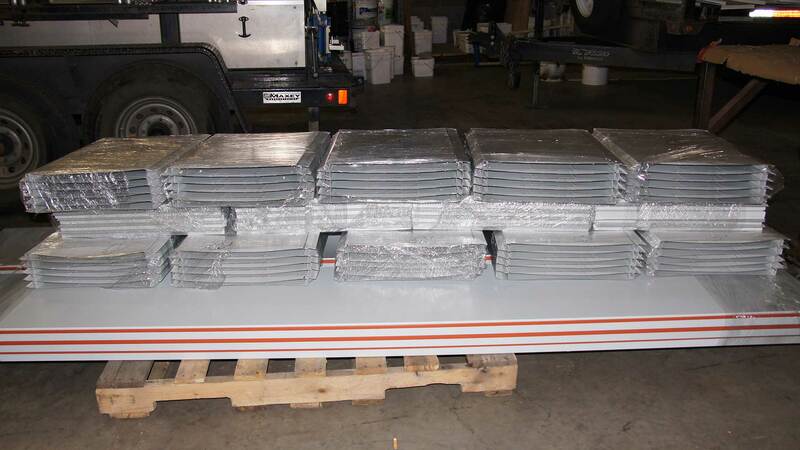 We run standing seam and soffit panels either smooth or perforated, Provided in many sizes from 12”,16”,20”. On our standing seam we offer flat, ribbed , and clip relief panels. 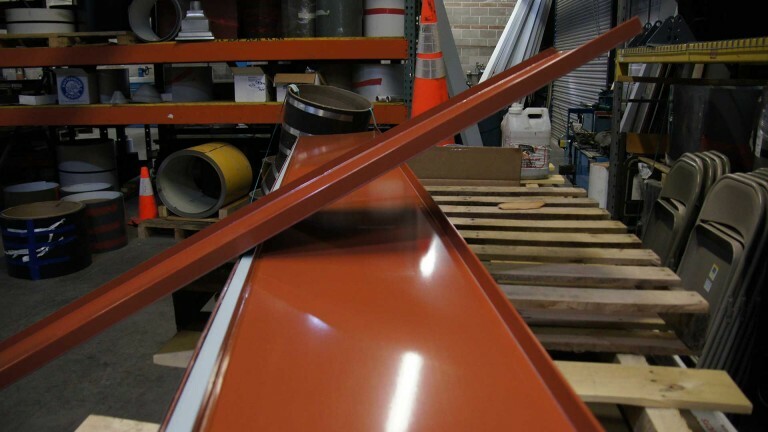 When it comes to gutter’s we have a verity to choose from in 5” and 6” and custom. 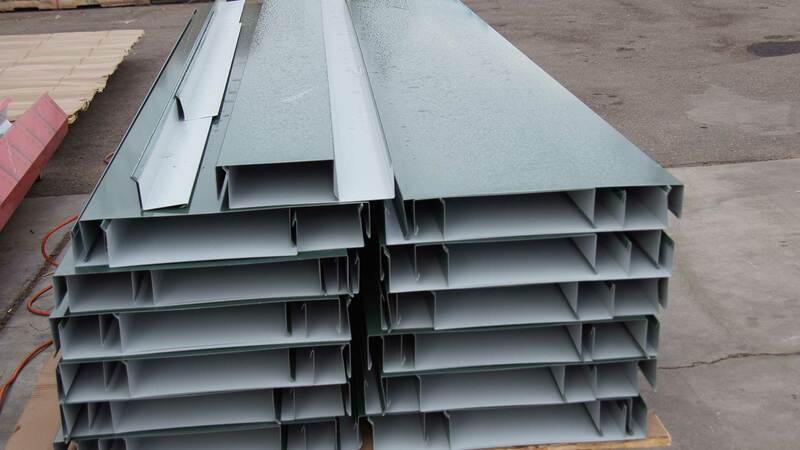 We offer chop and drops on site with our 5” and 6” K style, 6” Half round, and 6” straight face. 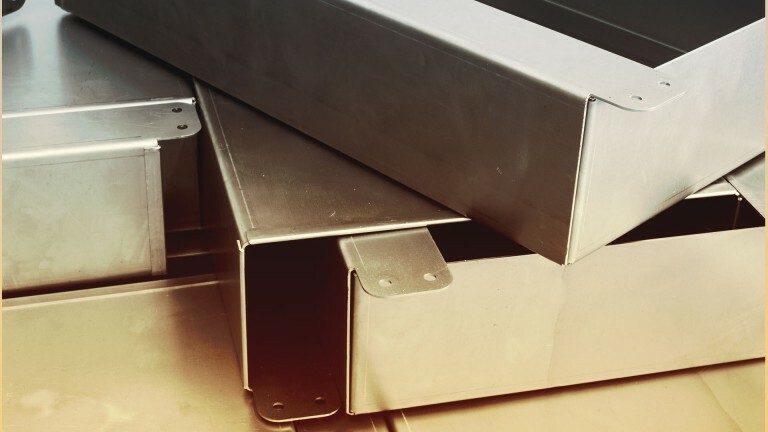 We can also fabricate custom box gutters and downspouts. Based on the principles of excellence! Its as easy as 1,2,3. 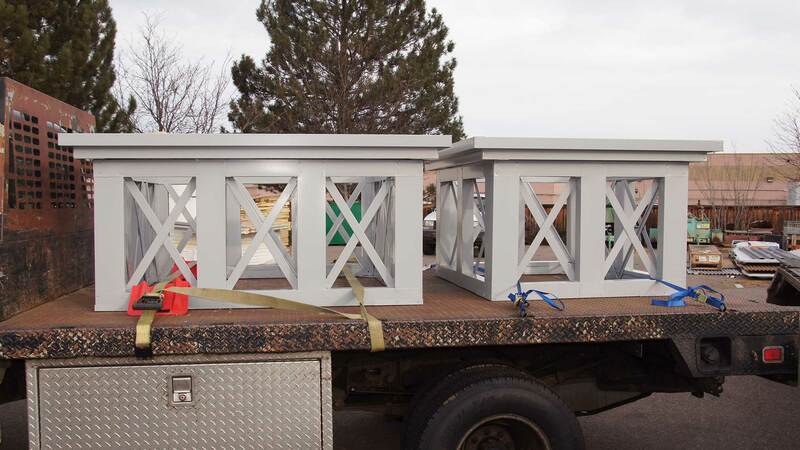 Custom Sheet Metal saw a need in today’s Colorado construction Industry, we noticed it was becoming difficult for our contractors to keep up with deadlines due to the long wait times on fabricated metal. In this industry not everything is standard, and that’s where we come in. 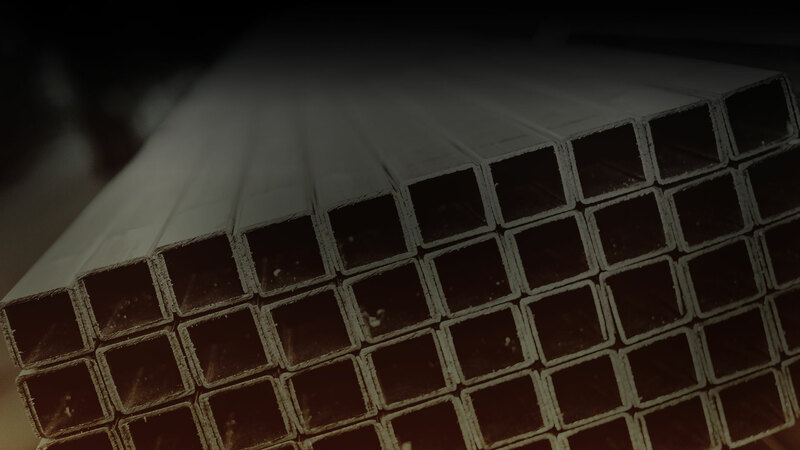 We make your custom metal in a timely manner while keeping things affordable. 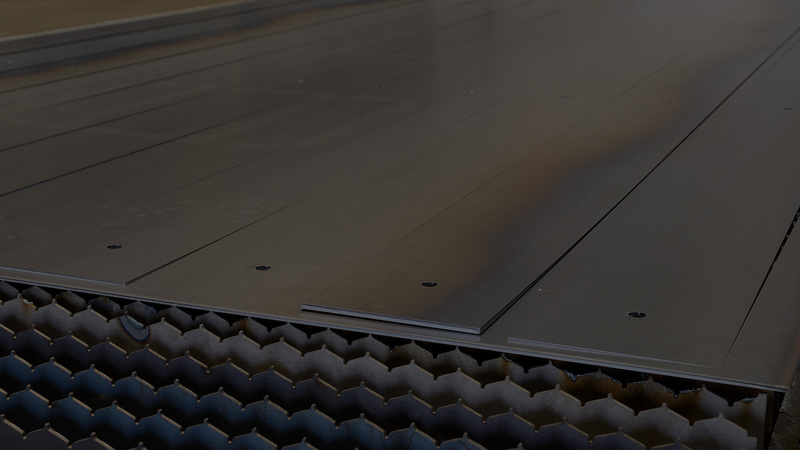 I hired Custom Sheet Metal after having a bad experience with another company. 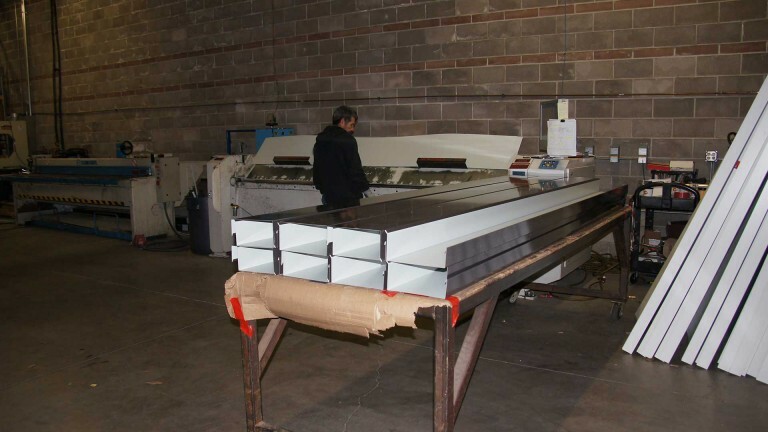 Custom Sheet Metal not only provided great design, personal assistance and professional work but they also helped me fix the work the other company did with a very innovated and cost saving way. I hope I will have additional projects with them in the future. It was a real pleasure! Thank you!